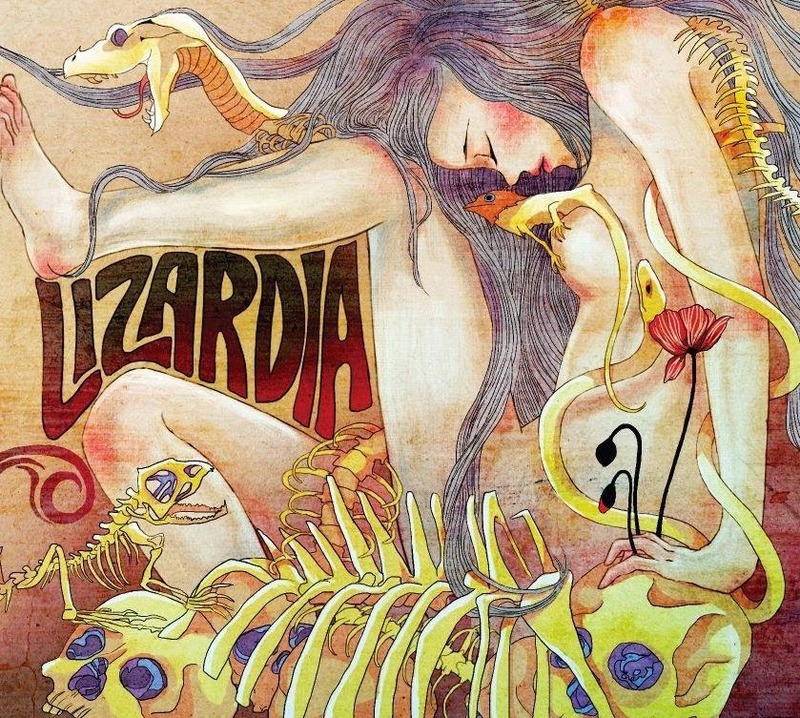 It’s early in 2014 and Lizardia have released their debut self-titled album. After “the Serpent’s Trace”, a seven track demo which was released in 2008 and “Home Recordings”, which was released in 2011, they’re coming back more potent than ever. When you make it to convert the essence of your influences into music, then the result is surely great. Right after the first song’s few moments, “Turn to Smoke”, you realize that these guys are Black Sabbath’s sons and their fathers would be proud of them. 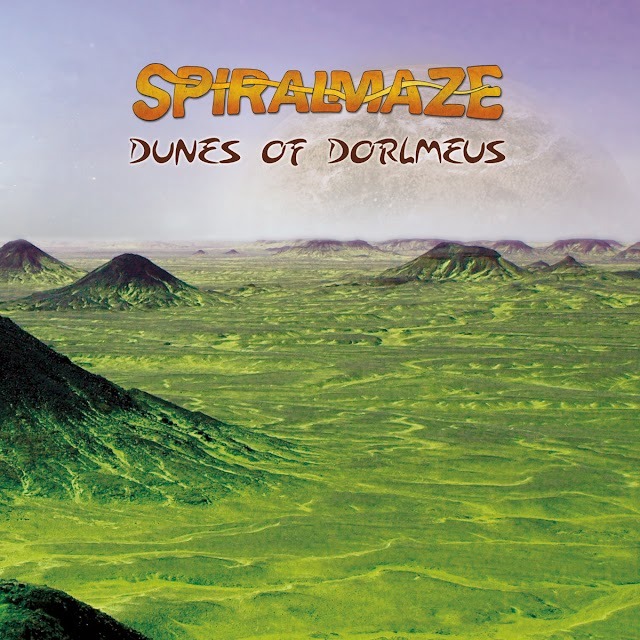 Heavy guitars, groovy & killer riffs are surrounding by melodies and psychedelic solos. “Like God” and “Tomorrow’s Gift” are following with colorful influences from 90’s classic stoner and as well with deep roots to the golden 70’s, which have left their sign in everything. One song gives its place to another and things are getting more and more massive. “Sutter Cane” is next and you face a doom anthem which you will not forget that easy. Meanwhile, “Electrifying the Reptiles” and “A Room Full of Headaches” give their psychedelic touch to the album. “Mountshake” follows, which is crawling on the ground as it should be, and right after it, “Ultrasonic Supervision” and “Aversion” are there with their old school heavy metal style, grabbing you tight and sending your straight to “Aurora on Jupiter”: a twelve minute “doom ballad”, that leads you to dark trips, climaxes inside smokes and disappears in infinity. Finally “Lizardia” is a really heavy album which every fan of Black Sabbath, Trouble, Electric Wizard, Monster Magnet, Orange Goblin, Kyuss etc will appreciate.